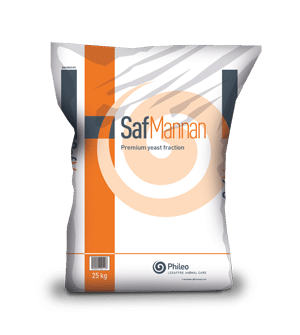 Safmannan® is a premium yeast fraction rich in mannan-oligosaccharides and β-glucans (1,3 and 1,6). 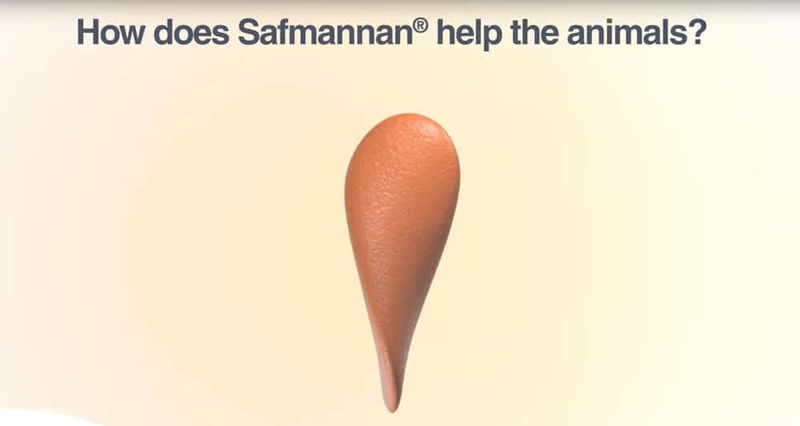 Safmannan® is obtained by autolysis of Saccharomyces cerevisiae proprietary bakery strains. Batch-to-batch consistency and high concentration in active ingredients allow Safmannan® to achieve repeatable excellent performance.